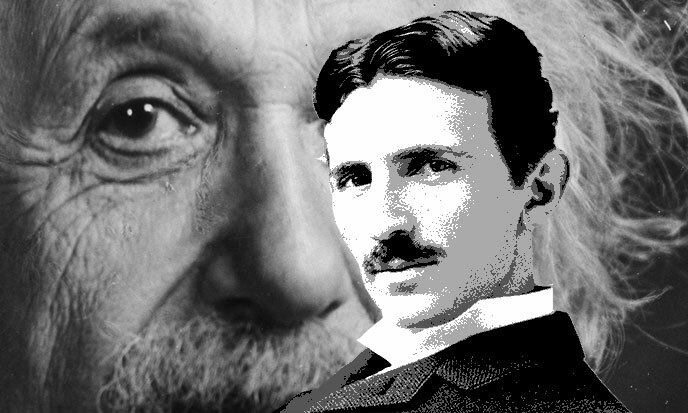 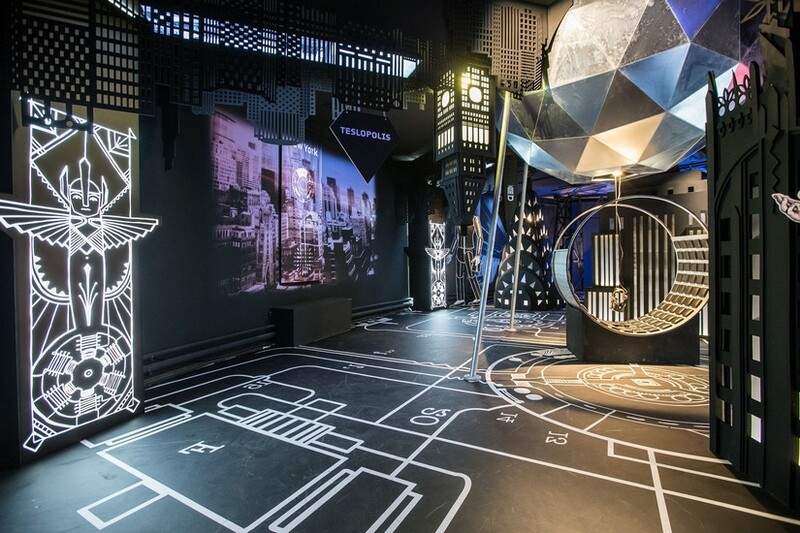 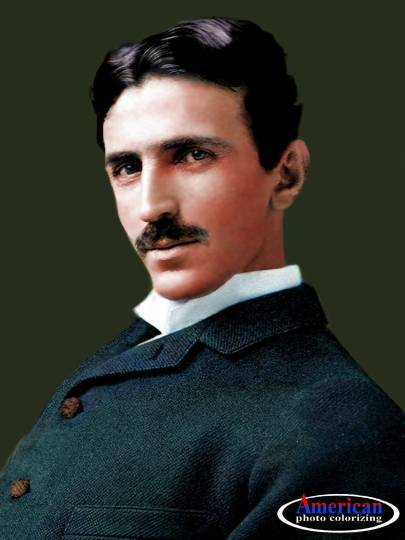 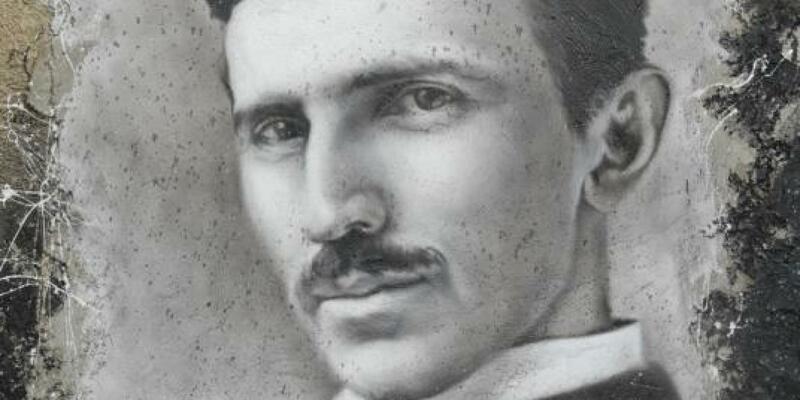 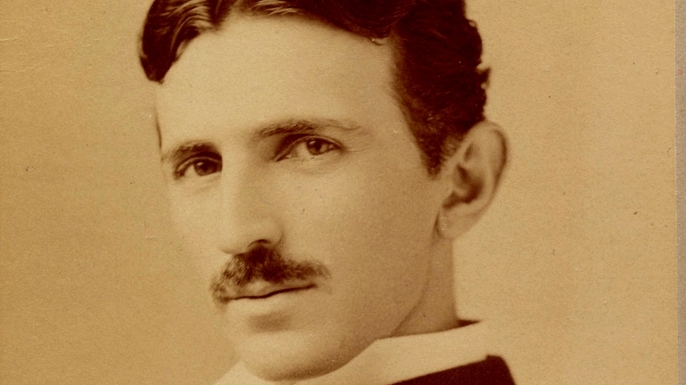 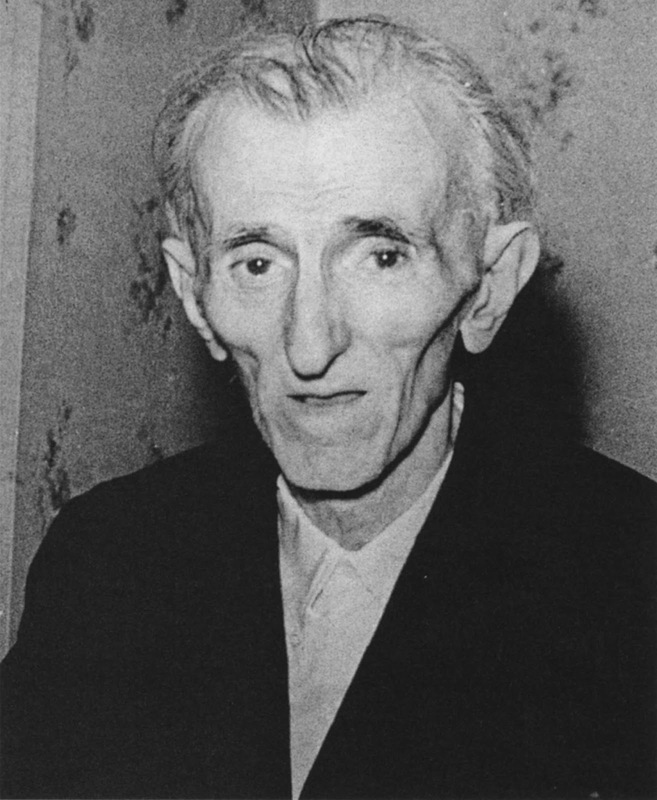 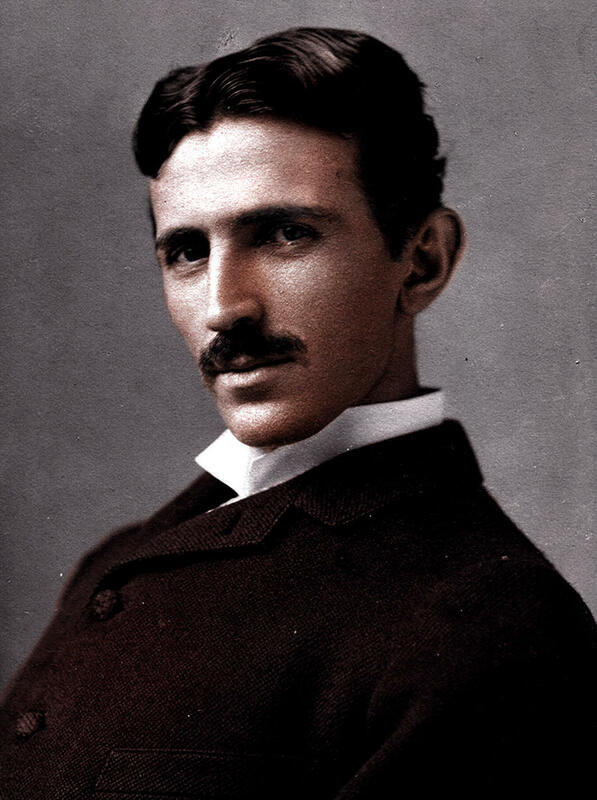 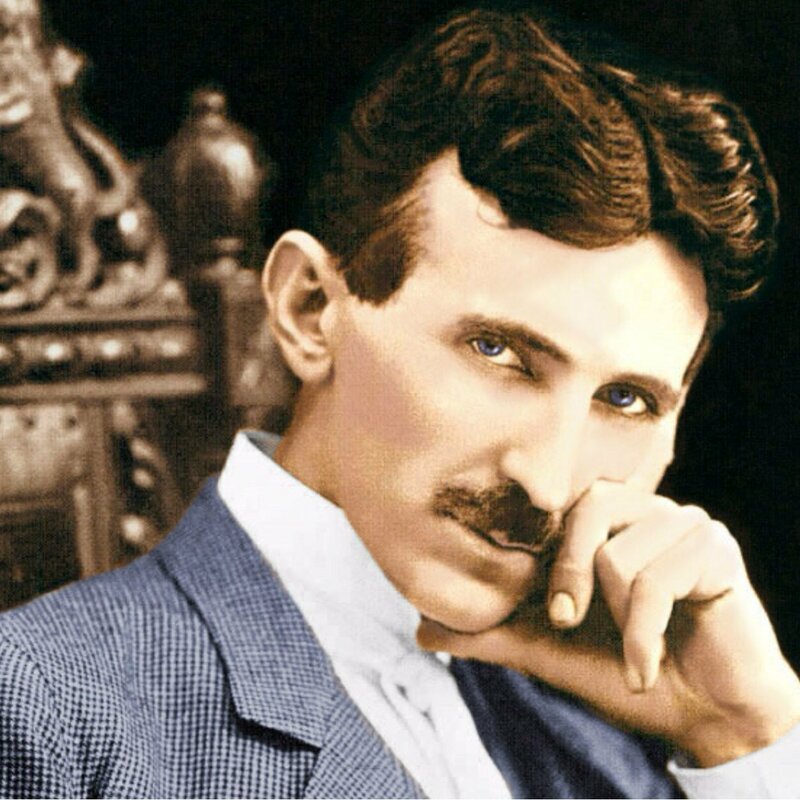 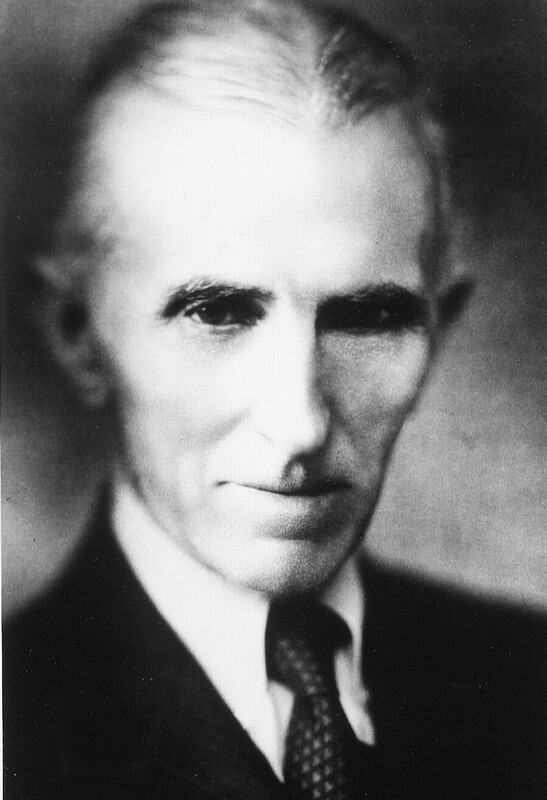 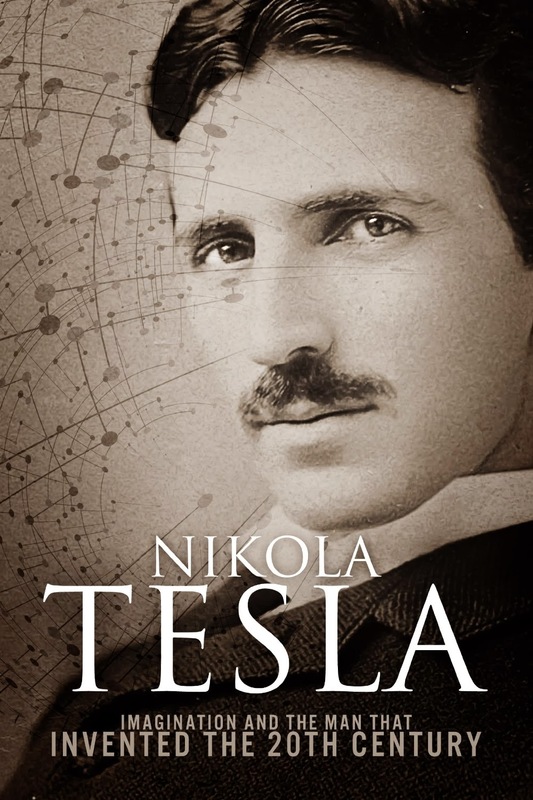 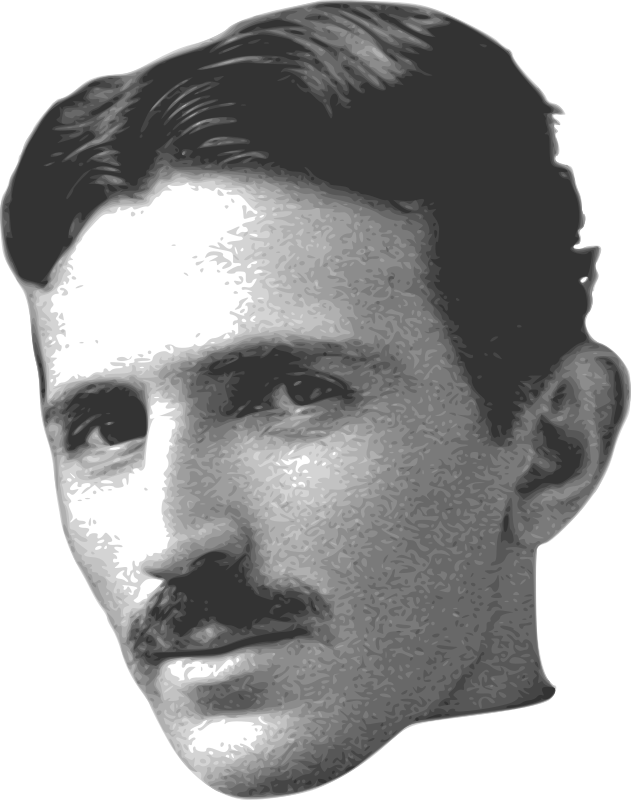 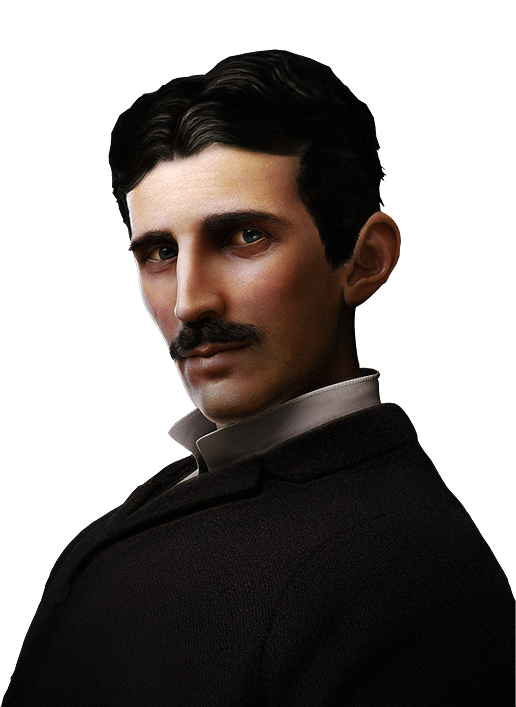 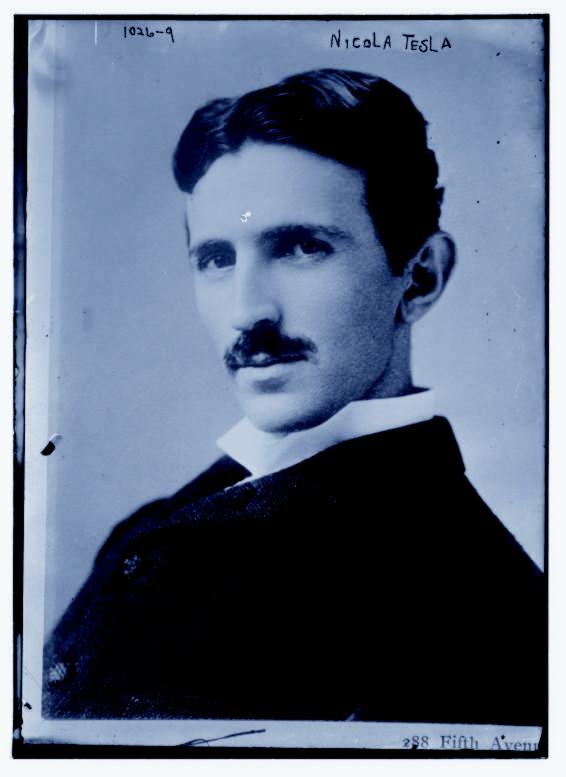 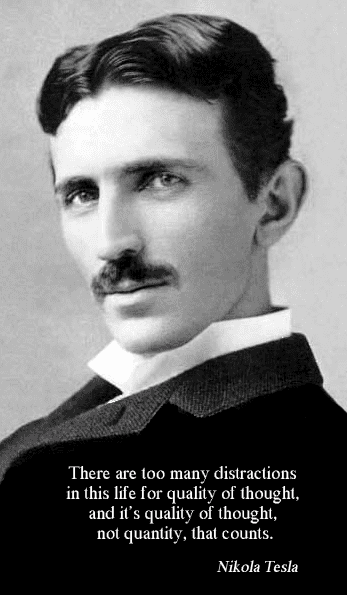 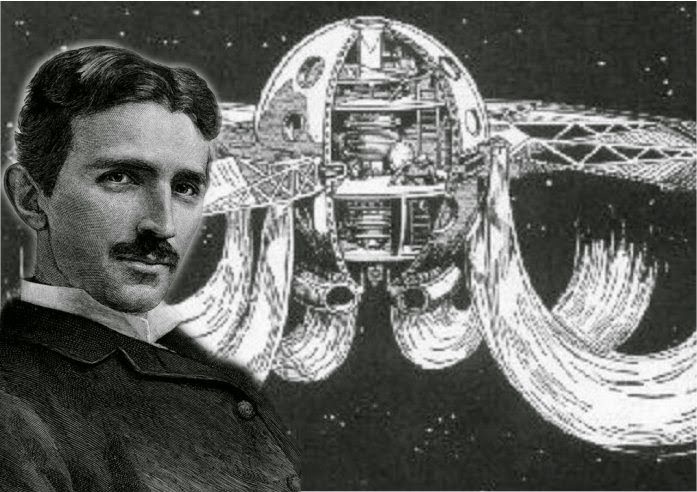 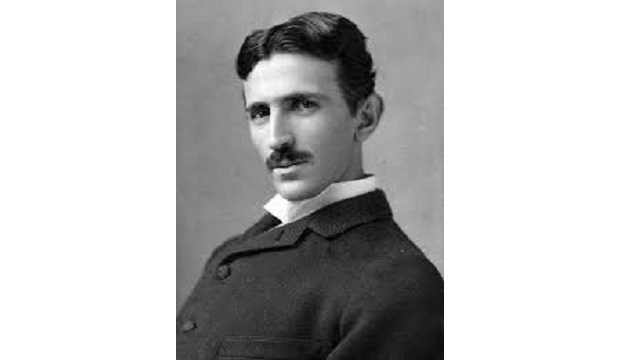 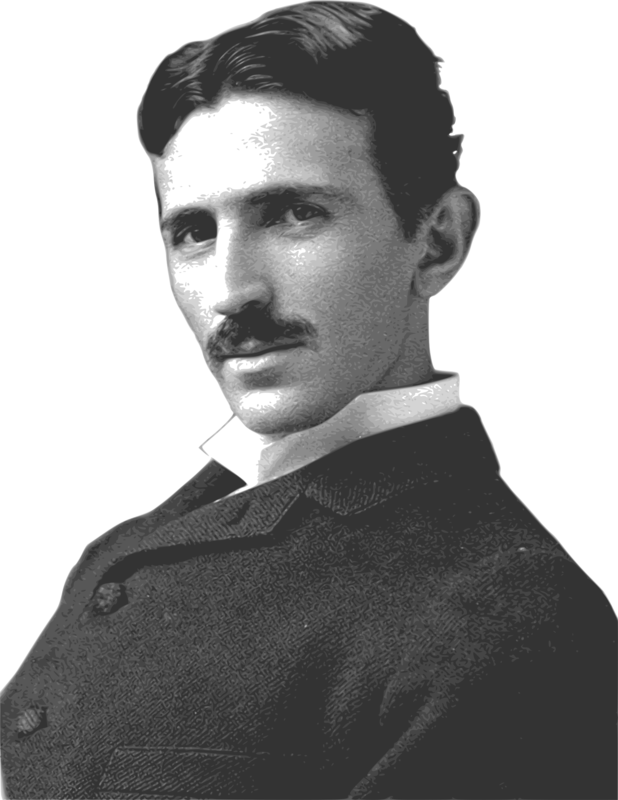 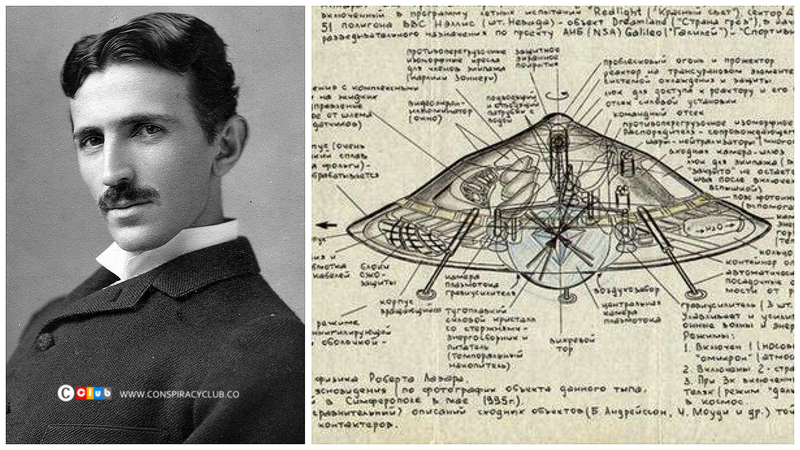 Inventor Nikola Tesla was born in July of 1856, in what is now Croatia. 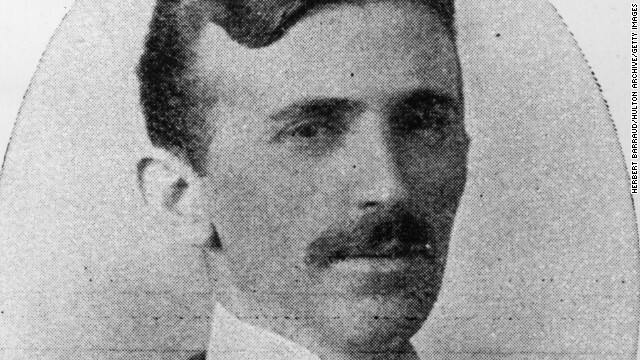 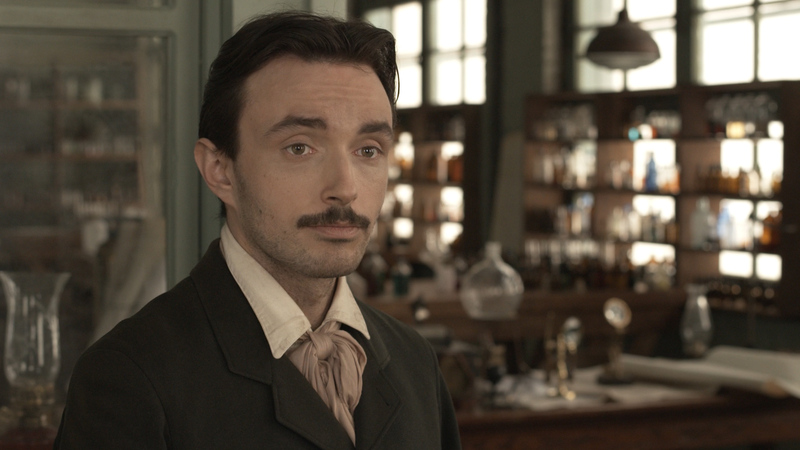 He came to the United States in 1884 and briefly worked with Thomas Edison before the two parted ways. 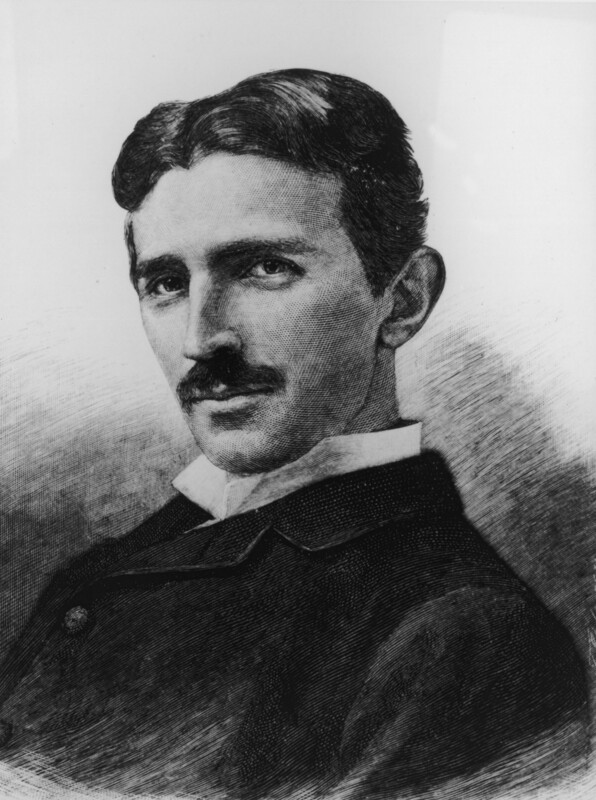 He sold several patent rights, including those to his alternating-current machinery, to George Westinghouse. 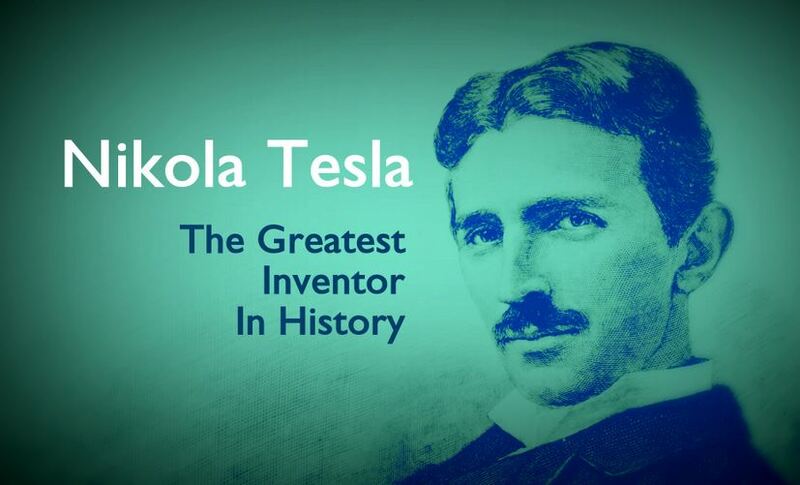 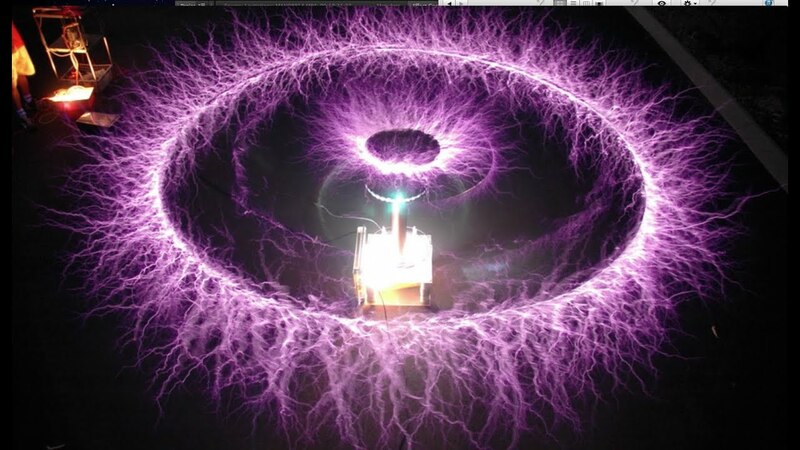 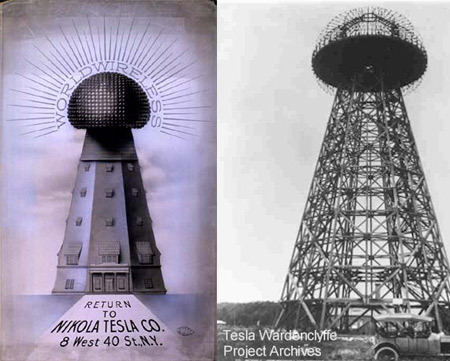 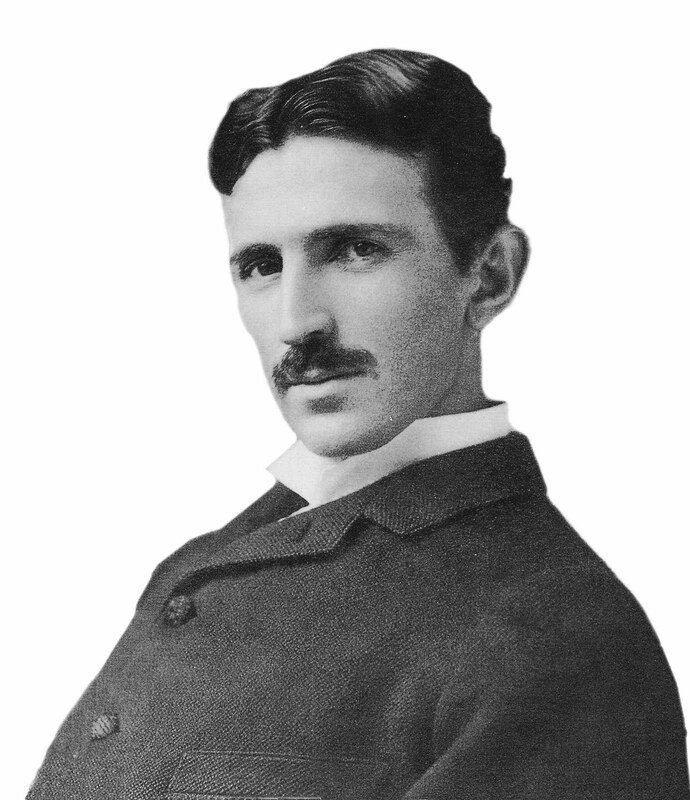 His 1891 invention, the "Tesla coil," is still used in radio technology today. 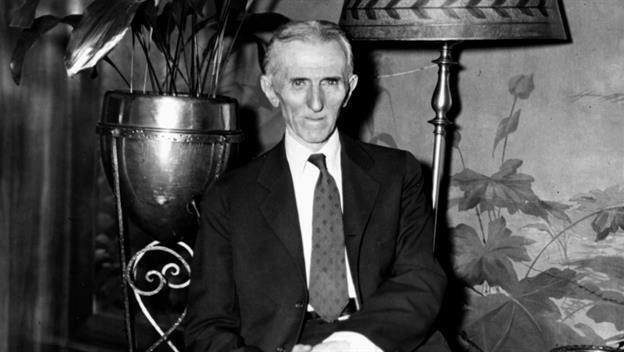 Tesla died in New York City on January 7, 1943.